Who is Larry Harbolt? Read his bio and find out more about him. Subscribe to Larry’s Newsletter & get notified of upcoming events and offerings. 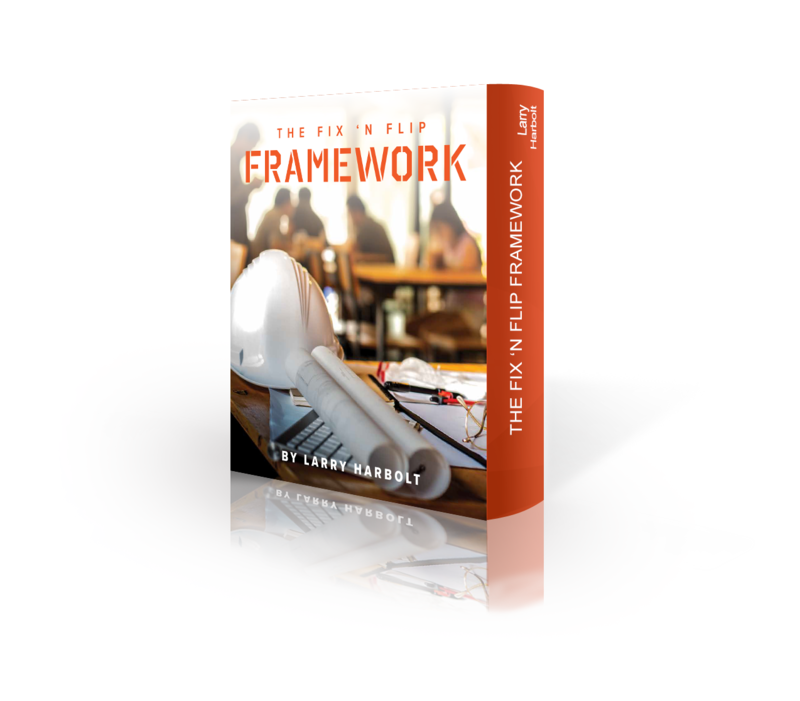 Check the calendar for upcoming Bootcamps, Webinars and Speaking Events. If you’re not sure where to start we recommend the following courses and products. 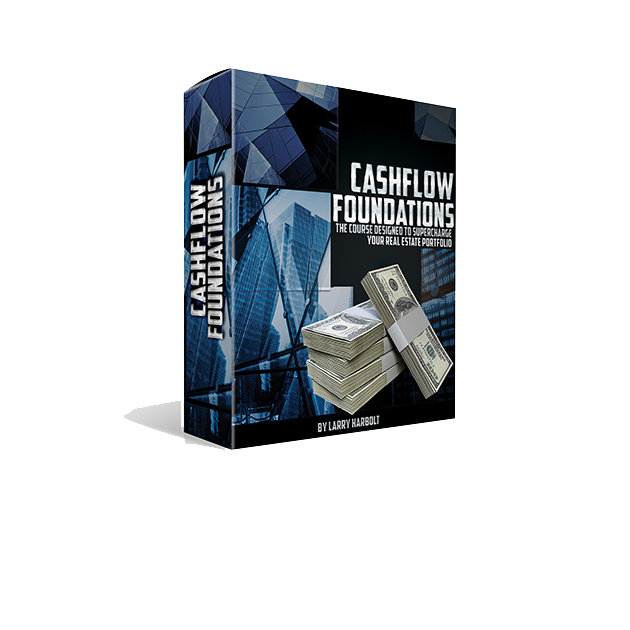 The Beginner’s Course to Talking with Sellers and Creating Your Own Streams of Cashflow! 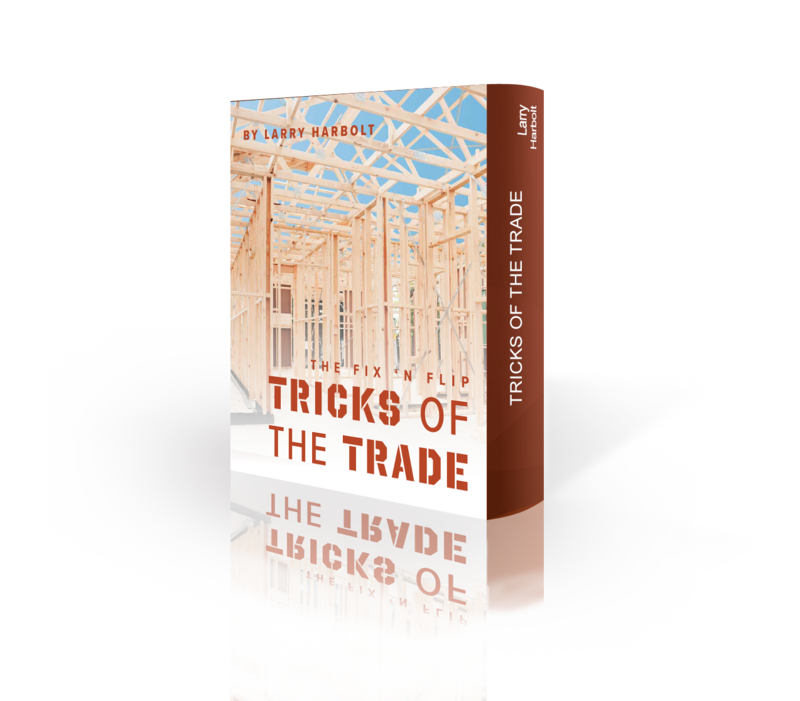 The Complete A to Z Course on Rehabbing Your Investment Property for Top Dollar! Looking for something specific? Explore the Training Center for our full list of courses and products. Listen to recent episodes of The Real Deal Podcast right here on this site. Subscribe to the feed via iTunes and/or Android. 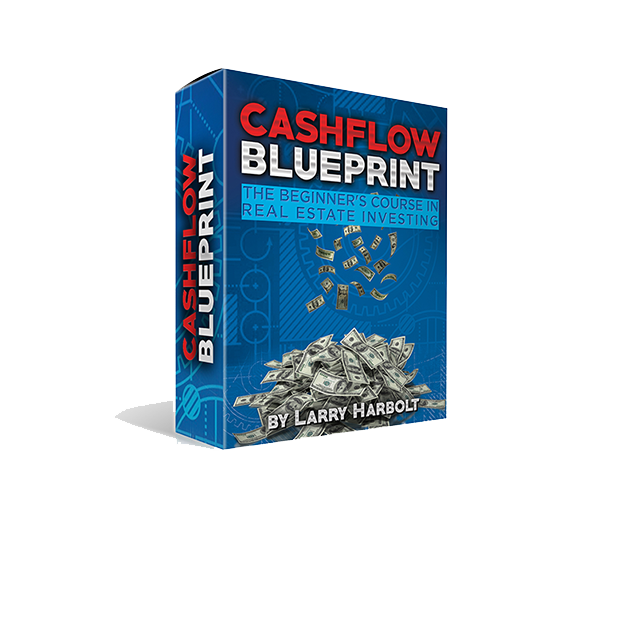 Join Larry's mailing list to receive actionable tips and tricks that will supercharge your investing business!